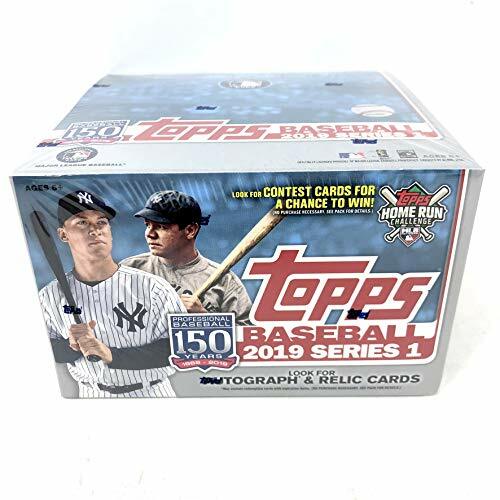 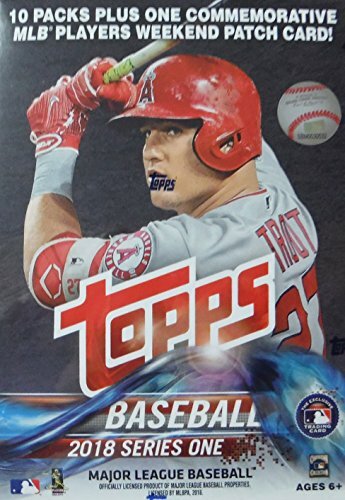 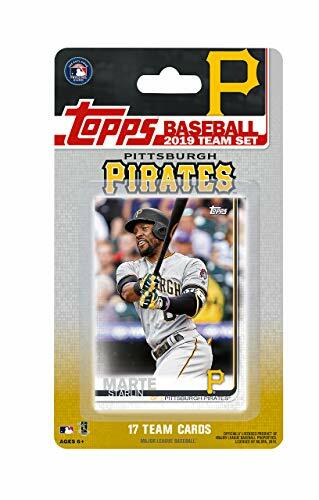 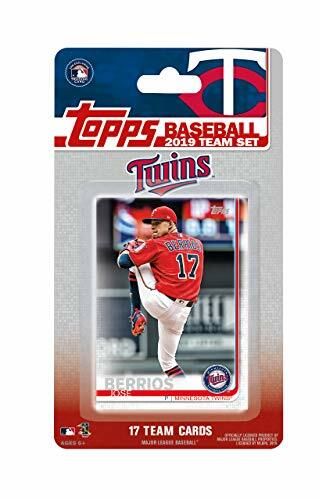 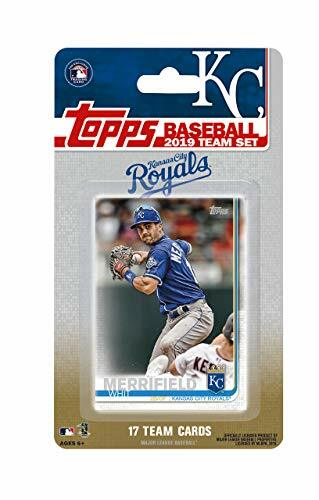 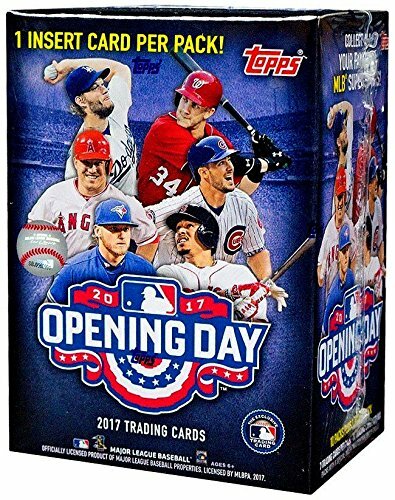 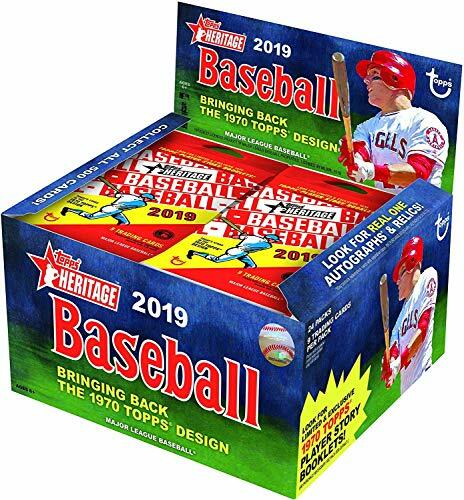 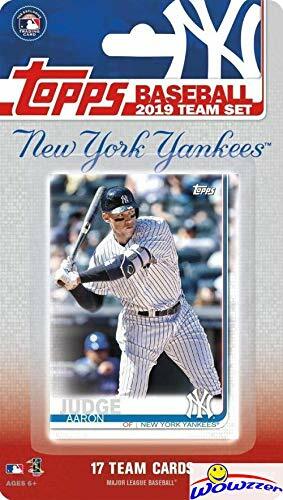 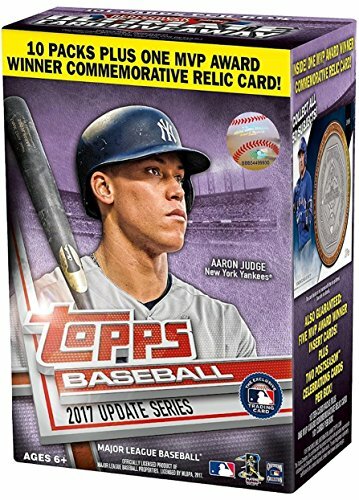 This is a Brand New 2017 Topps Opening Day MLB Baseball Series Factory Sealed Unopened Blaster Box of Packs that contains 11 packs with 7 cards per for a total of 77 cards! 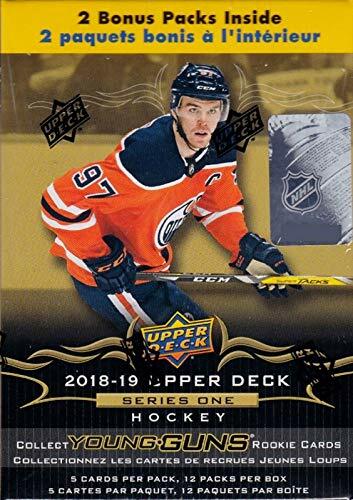 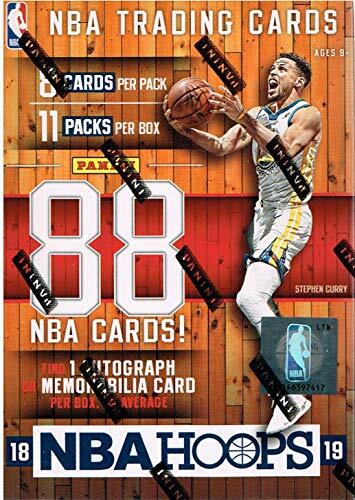 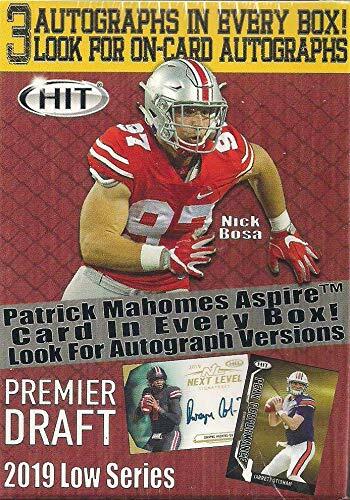 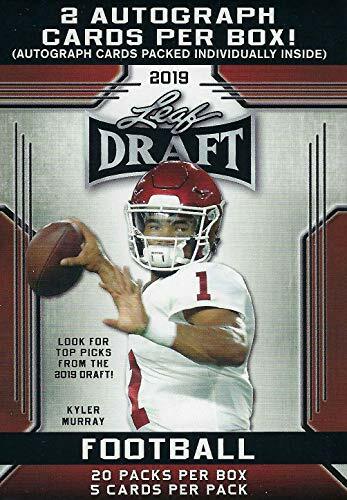 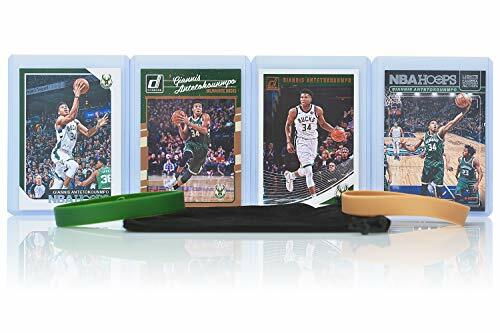 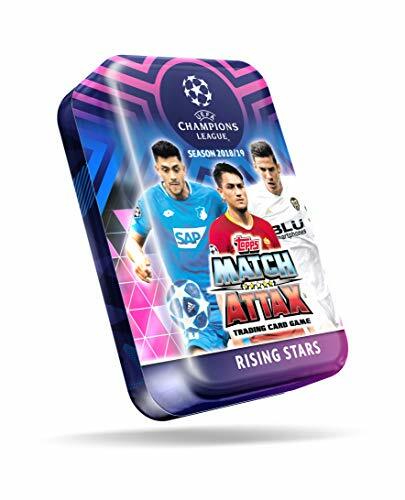 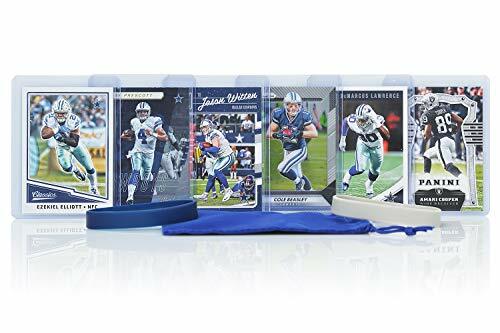 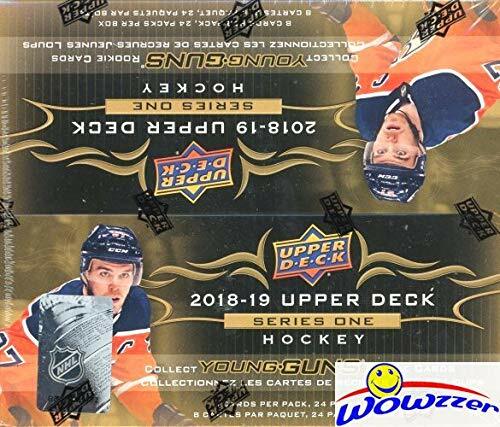 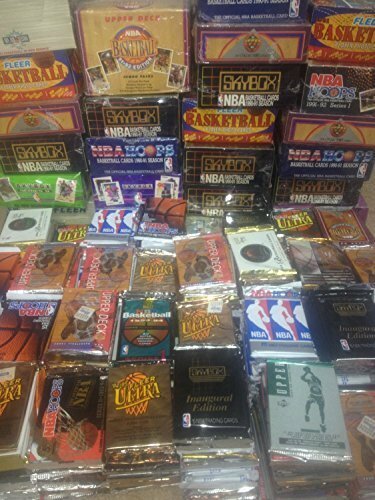 Each pack contains 6 regular cards and 1 insert card, 7 inserts per box!! 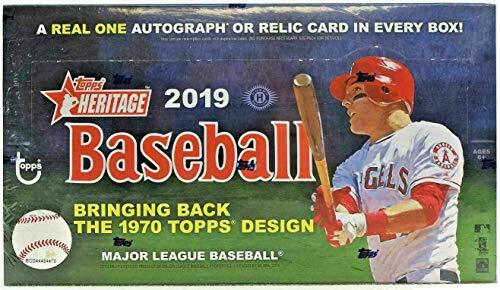 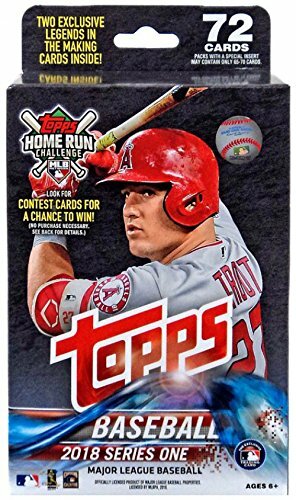 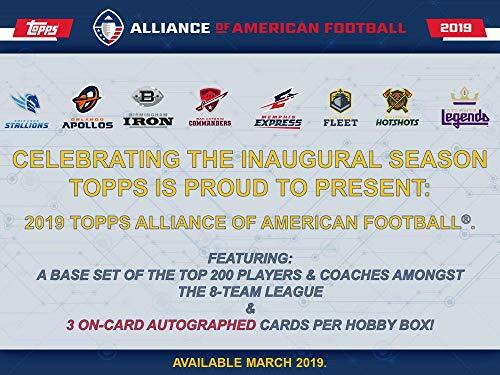 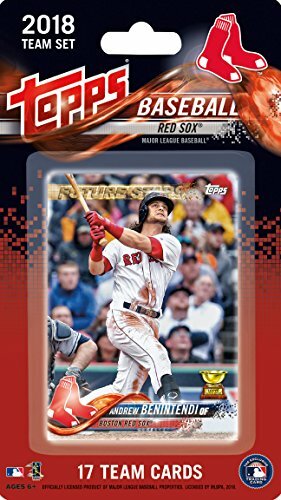 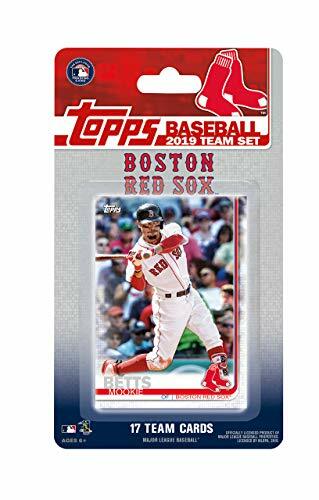 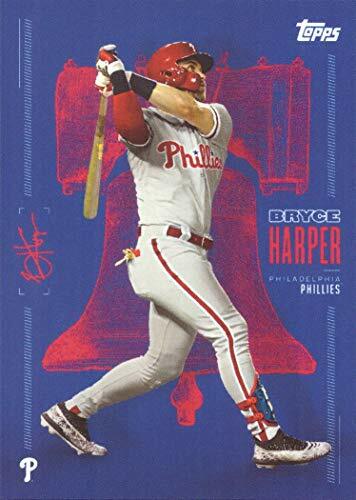 Chance at a ton of different insert cards and star players including Bryce Harper, Mike Trout, Buster Posey, Madison Bumgarner, Albert Pujols, Kris Bryant, Gary Sanchez, Francisco Lindor, Javier Baez, Kyle Schwarber, Dustin Pedroia, David Ortiz and lots of others! 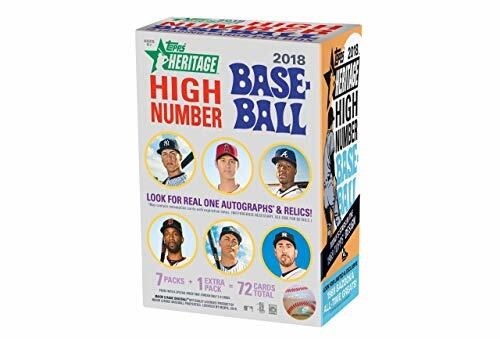 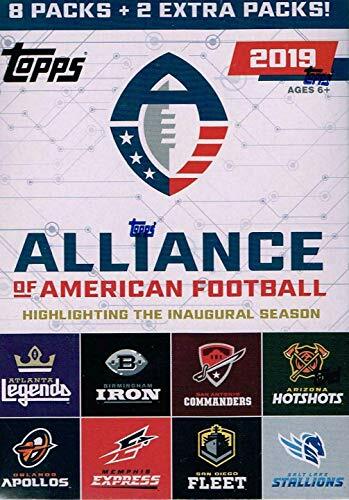 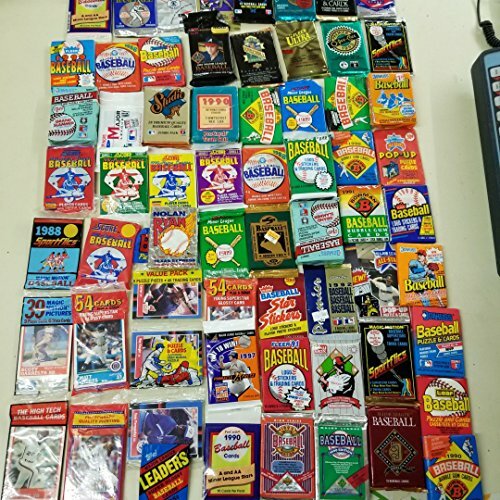 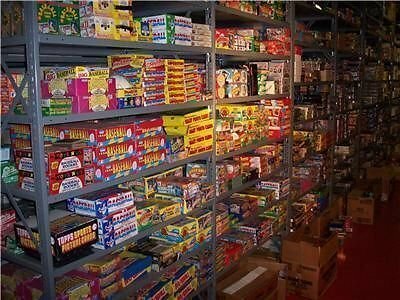 Chance at Opening Day Autographs, MASCOT autographs, Opening Day Game Used Relics, Super Star Celebration, Mascots, Opening Day Stars, MLB Wacky Packages, Incredible Eats, National Anthem and more! 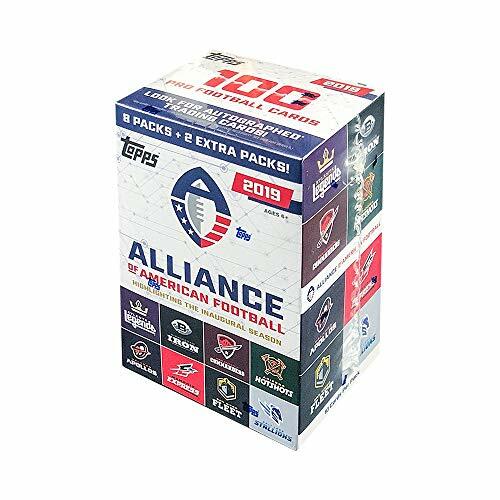 As mentioned before, each box contains One BLASTER EXCLUSIVE Commemorative Jackie Robinson Logo Patch Card! 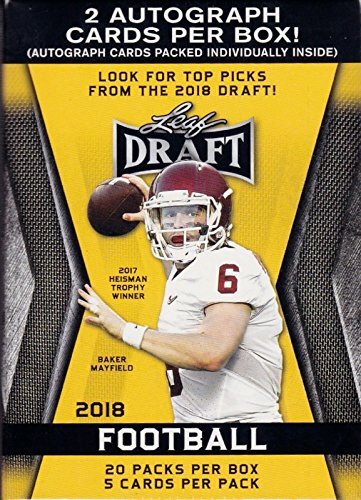 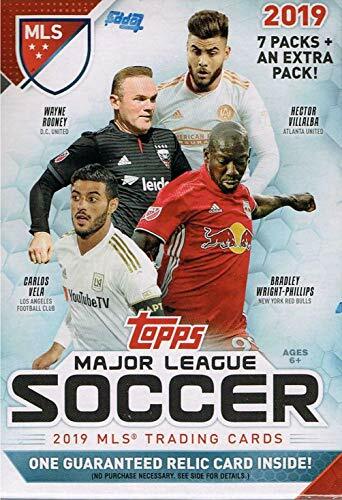 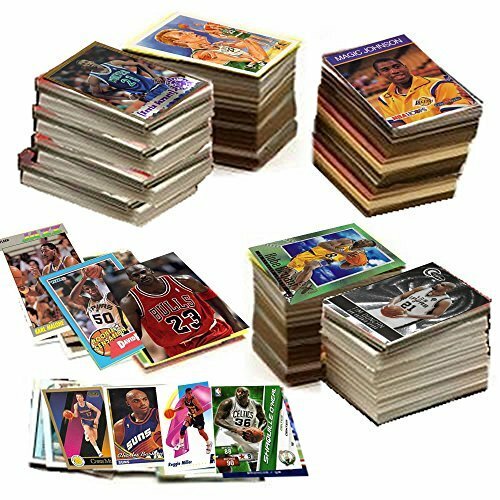 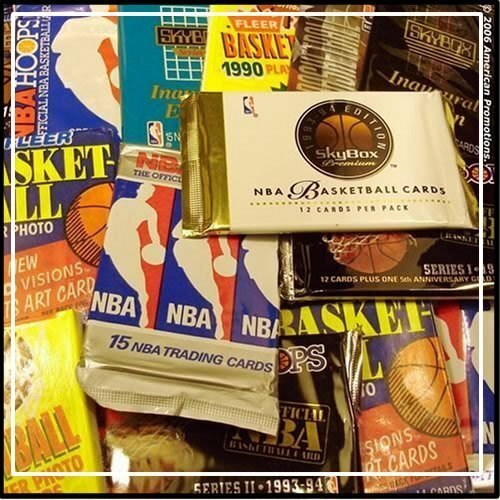 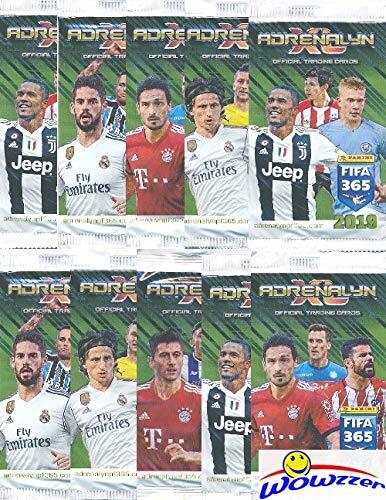 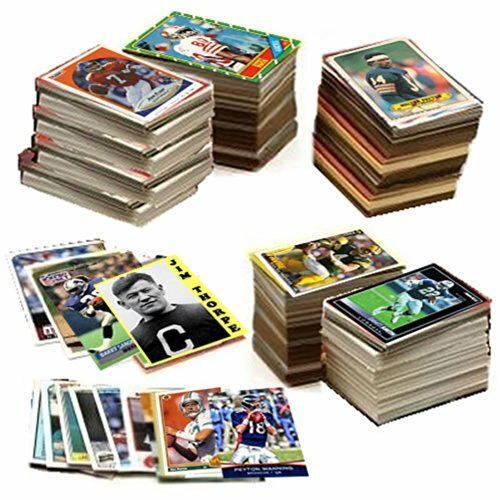 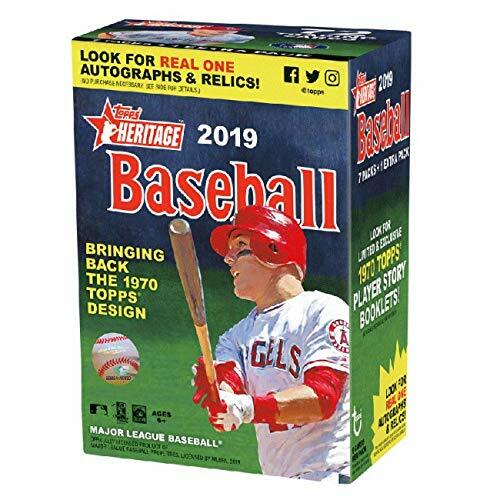 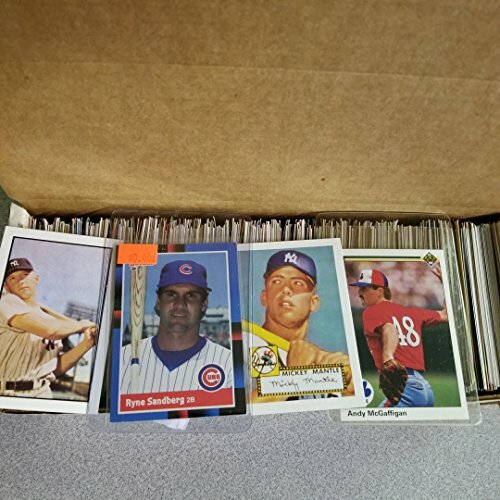 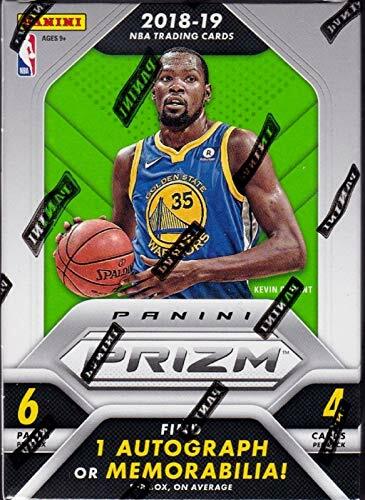 Players are randomly packaged by Topps and your box will contain ONE of these 50 players. 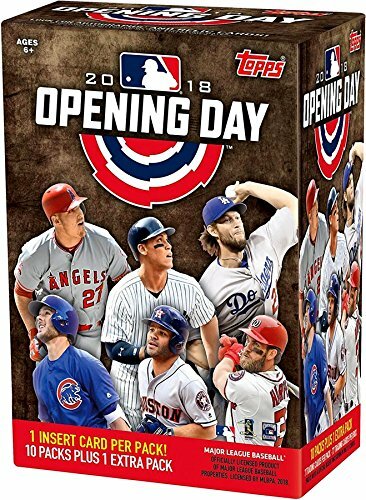 Here's a partial list of the 50 stars available in Series 1: Kris Bryant, Anthony Rizzo, Bryce Harper, Buster Posey, Clayton Kershaw, Corey Seager, Dustin Pedroia, Madison Bumgarner, Miguel Cabrera, Manny Machado, Mike Trout, Yoenis Cespedes, Yu Darvish and more! 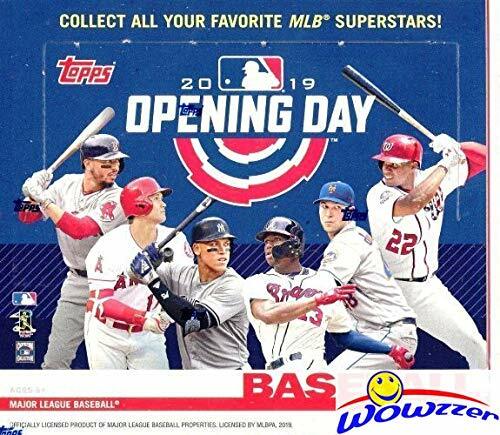 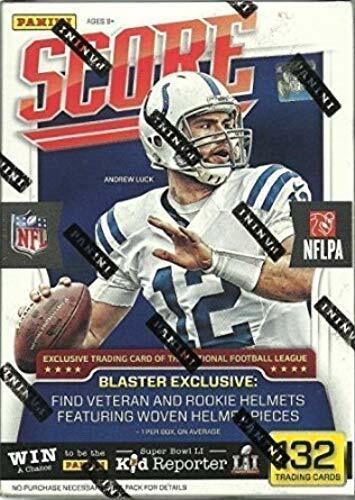 Who will you get in your blaster box? 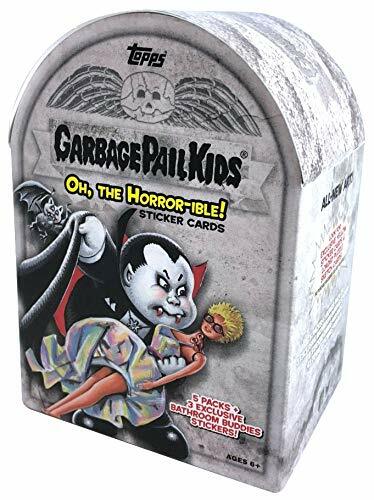 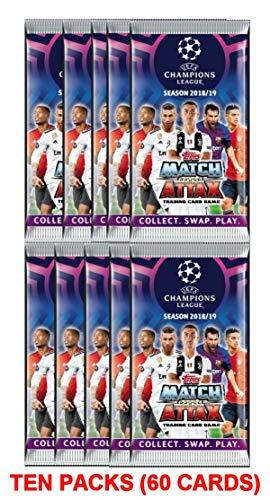 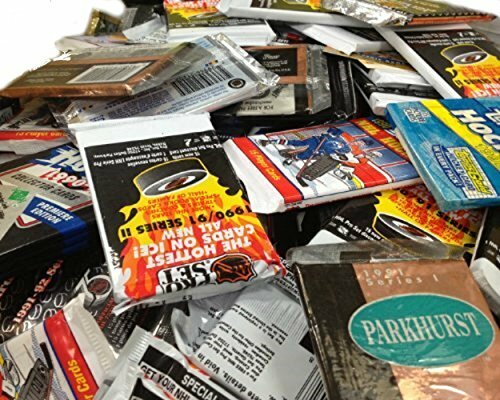 8 cards per pack. 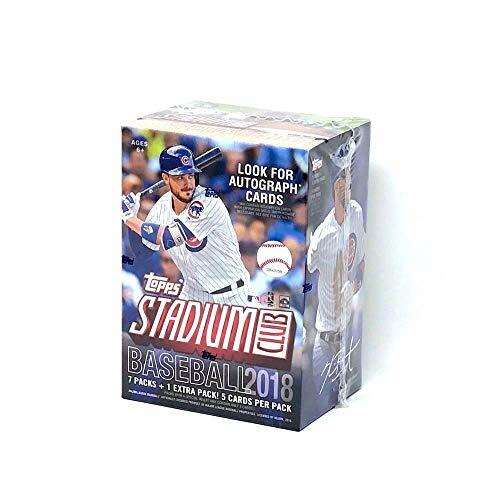 5 packs per box.